Home » What are Ski-Lifts Loyalty Points? 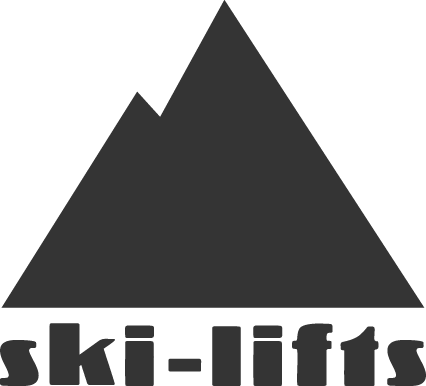 FAQs » Booking Related » What are Ski-Lifts Loyalty Points? We want to reward our customers for their loyalty and make sure that they benefit from savings on future bookings with us. To do this we have created Ski-Lift Loyalty Points, a loyalty points scheme that gives you points each time you book, which you can then redeem against future transfer bookings and save money. For each Euro, you spend you will get 0.05 points under your account. This is effectively 5% of the value of your booking to use against a future booking. You can either choose to spend your points or keep collecting them to save for a larger discount. To redeem your Ski-Lifts Loyalty Points just make sure you are logged into your Ski-lifts account when making a booking and you will have the option to redeem any discount you might have. If you can’t see any option for a discount you might need to keep collecting your points for next time.